Scotland No 8 Ryan Wilson has had his citing for alleged foul play against England dismissed and is free to play in the final two rounds of the NatWest Six Nations. Wilson was reported for “making contact with the eye area” during an off-the-ball altercation with opposite number Nathan Hughes, who had the Scotland man pinned to the ground at the time. It always looked like Wilson had a strong mitigating case - former Scotland captain Jason White described the citing as “harsh” yesterday - and this afternoon it was confirmed that the complaint had been dismissed by a disciplinary panel in London. The panel accepted that Wilson’s actions were not intentional and that a medical condition meant that his fingers were in a hooked position as he ran his hand down the side of Hughes’s face while being restrained by the Englishman. 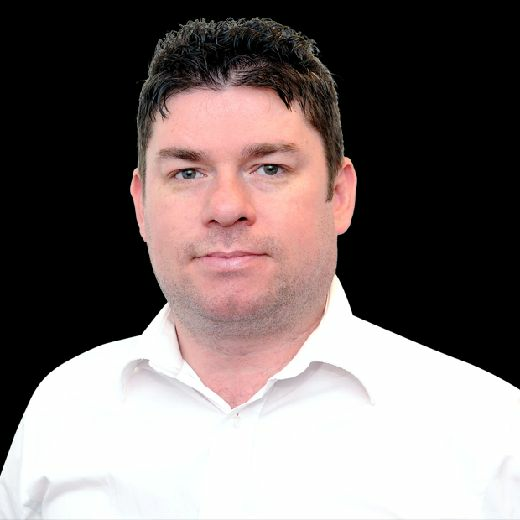 A statement from the Six Nations read: “Ryan Wilson, the Scotland No 8, appeared today before an independent Six Nations Disciplinary Committee, having been cited by an independent World Rugby-appointed Citing Commissioner for an alleged act of foul play in the Six Nations senior men’s match between Scotland and England at Murrayfield on 24 February 2018. The Disciplinary Committee was chaired by Roger Morris (Wales), alongside Phaidra Knight (USA) and Olly Kohn (Wales). “The citing complaint against Mr Wilson was for an alleged act of physical abuse (contact with the eye area of an opponent), an infringement of Law 9.12, in the 37th minute of the match. “He did not accept that he had committed an act of foul play. “The Disciplinary Committee, having viewed the video footage of the incident, considered all of the other evidence and heard representations by and on behalf of the player and Six Nations Rugby, found that the player had committed an act of foul play in that he had made contact (with two of his fingers) with the eye area (ie ‘anywhere in close proximity to the eye’ according to World Rugby’s regulation 17) of his opponent. “However, the Disciplinary Committee accepted medical evidence adduced on the player’s behalf to the effect that, due to a pre-existing injury, two of his fingers (his fourth and little finger on his right hand) were involuntarily in a bent or hooked position. The Disciplinary Committee also considered that the contact with the eye area had been reckless (rather than intentional), light and fleeting, and had come about as a result of the player’s attempts to grab his opponent’s shirt during an off-the-ball scuffle with his opponent. 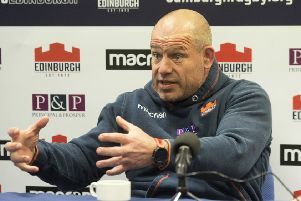 Before the official statement it became obvious good news was on the way when Wilson tweeted and image from the film Braveheart with the word “freedom” and his coach Gregor Townsend tweeted a thumbs up signal. Wilson will rejoin the Scotland camp and begin preparing for next Saturday’s crucial trip to face Ireland in Dublin.